CIE is a non-teaching department of the University of Cambridge in the UK. CIE is one of the world’s largest providers of international examinations. 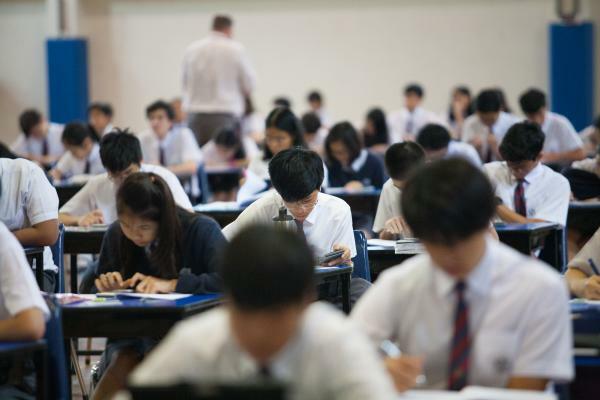 In Key Stages 4 and 5, when students are in Years 10 to 13, all our subjects follow CIE syllabi. 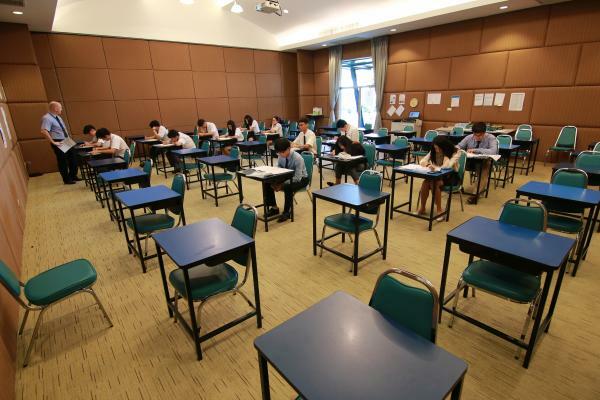 These lead to IGCSE examinations at the end of Year 11 and to A Level examinations at the end of Year 13. Both IGCSE and A Level are well established internationally recognised qualifications. 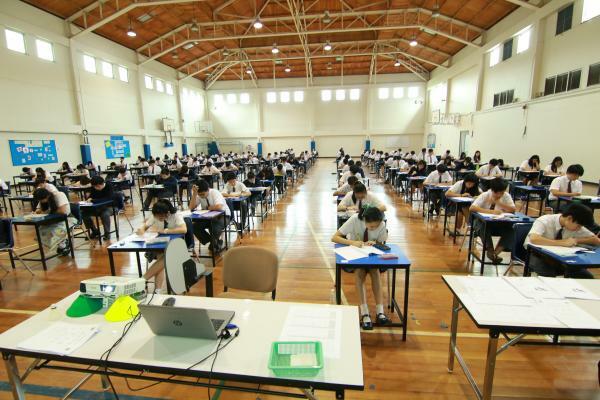 IGCSE is the world’s most commonly taken international examination. CIE publish the subject syllabi and both set and mark the examination papers. This means that the examinations are completely independent all schools which is one of the reasons they are so highly regarded. 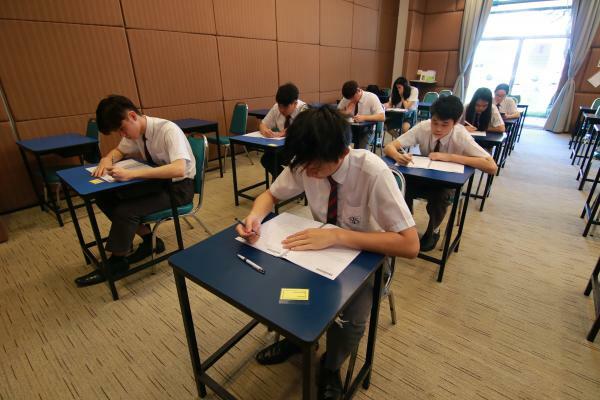 To help them to prepare for these external examinations all students take a school examination in all of their chosen subjects at the end of Year 10 and in the middle of each of Years 11, 12 and 13.